The town of Hamilton in Victoria’s Western District faced many challenges as a community during WW1. With around 5000 residents, a large proportion of men from within the town and district answered the call to serve, leaving Hamilton people to experience great anxiety and sorrow during the ensuing war years. Ever-changing tides of emotion first swept over them in late August 1914 with a farewell at Hamilton Railway Station for the first local enlistments. Among cheers and a rousing rendition of “God Save the Queen” from the Hamilton Brass Band, anticipation, excitement and patriotism ran high. From May 1915, different emotions prevailed, as letters from sons and brothers moved from great tales of Pyramids, camels and reunions with district friends to tragic stories of loss. The writing became darker and often without intent, the words on the pages revealed those once innocent, carefree Western District men had seen unspeakable horror. They were no longer writing of ‘catching up’ with the local boys, rather burying them. Hamilton was resilient and daily life continued despite the loss of manpower and the shortage of goods. With the war came new activities and the town saw endless fundraising, knitting and packages for the front. It was a way of ‘doing your bit’ and slowing down would only let minds wander to loved ones far away. And then there were the people of Belgium, never far from the minds of Hamiltonians who conducted many events to raise funds for those worse off than themselves. 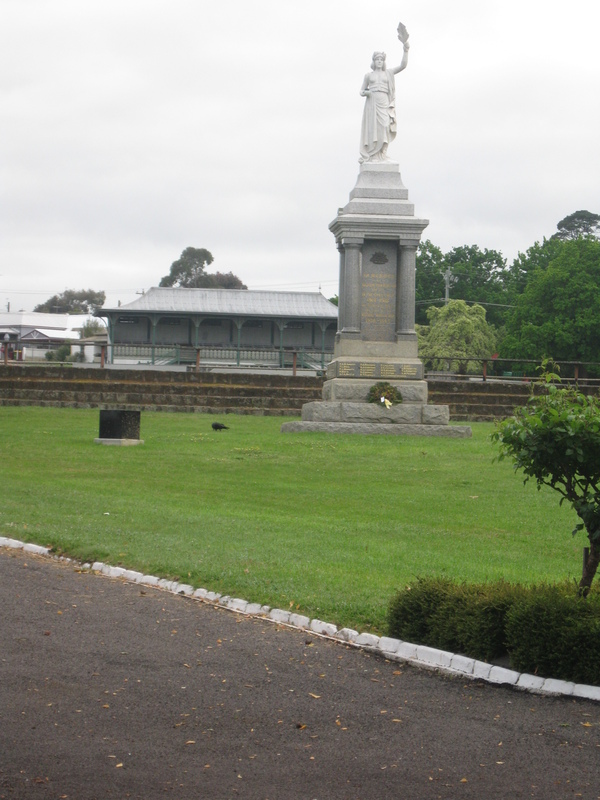 But Hamilton was not unlike other communities in Australia during that time. 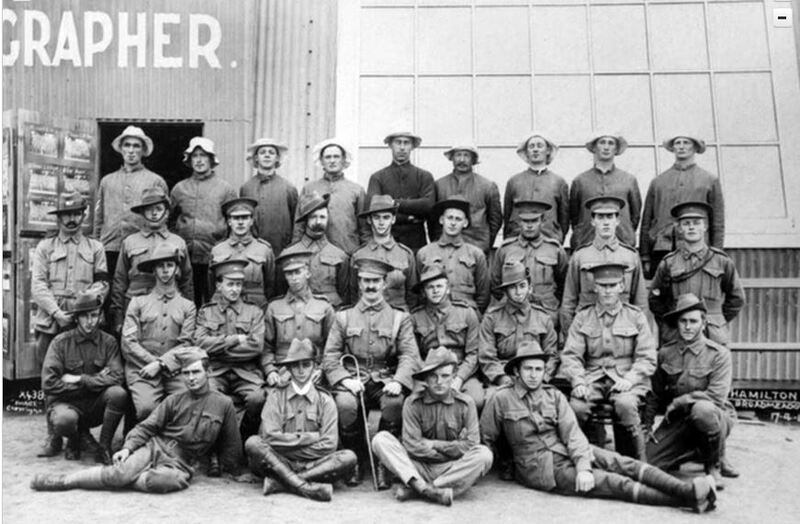 Their experiences provide just a snapshot of the bigger picture of Australia during WW1. Dr Fitzpatrick from Hamilton served in WW1 and had studied in London College of Surgery with the Doctor credited with the break throughs in plastic surgery ;needed for the most horrible of injuries that many returning men suffered. An amazing life – he was a humble man, a wonderful man expert on hydatis, artist and humanitarian. Any one know of photo of Pt William Arthur Hind of Hamilton. Died August 7 at the Nek.